Are you confident in your business? Growing and managing a successful spa, massage or wellness business takes more than just providing good services. It takes a solid blend of effective and regular marketing ideas and promotions to bring clients in; a plan of how to implement those promotions along with great customer service and meaningful client experiences; and regular action to keep growing the business and keep clients coming back – to succeed long term. It also takes having a clear VISION of who and what you want in your business in terms of staff and clients; an understanding of your specific GOALS as a company and owner; and the CLARITY to define your unique culture, values and identity as a company. 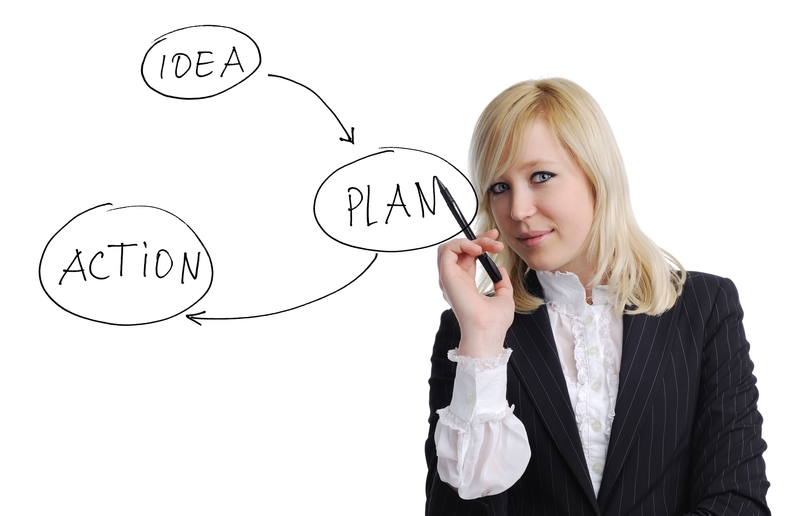 All of these factor into how your business will be managed and function. While no business is ever completely and totally stress-free, as you improve your business and marketing skills, confidence and strategies, you will begin to relax, take action and actually enjoy growing and running your business! You’ll also have begin to have more time and energy for doing what you love at home and work. And of course you’ll be making more money! Special pricing and offer valid for new clients only. Purchase your session through one of the links above. Then CLICK HERE to schedule your time. No time for coaching? Work at your own pace! Get Felicia’s course, Find Your Ideal Clients – a 13 CD Home Study Program. Whether you are new in practice or business or a seasoned professional, this 12 lesson program will help you get the clarity you need to build or revitalize your clientele and business. Each lesson will help you uncover your true desires for your business, eliminate hidden roadblocks, and discover new techniques for reaching and keeping your ideal clients. 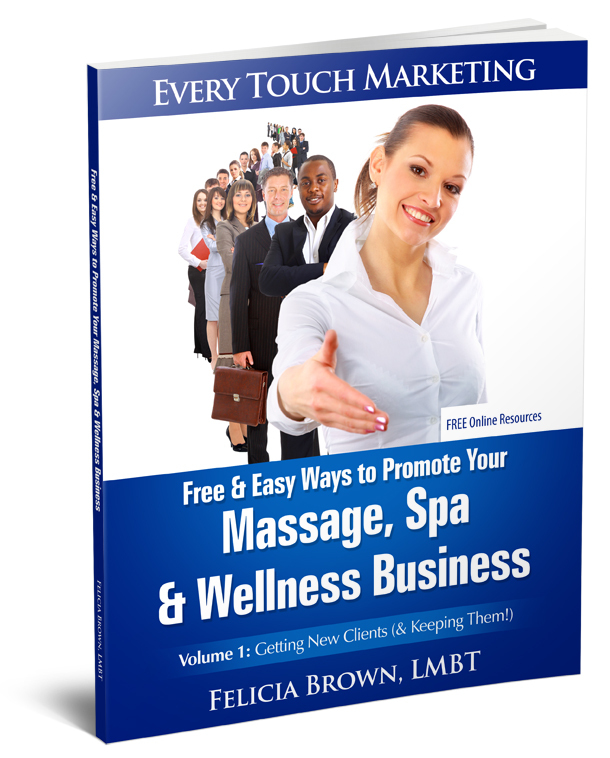 Suitable for all types of massage, spa and wellness professionals.